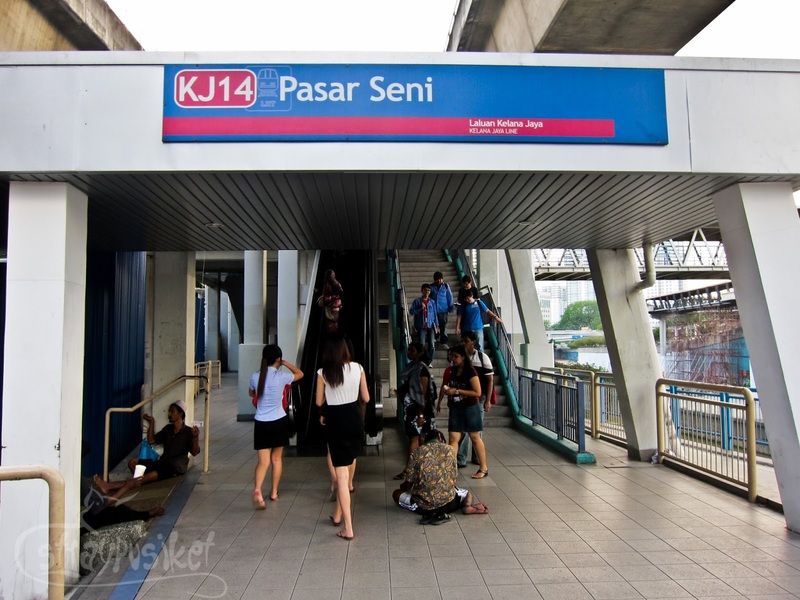 Since we were coming from the Central Market in Chinatown, we went to the nearest LRT station which is Pasar Seni. 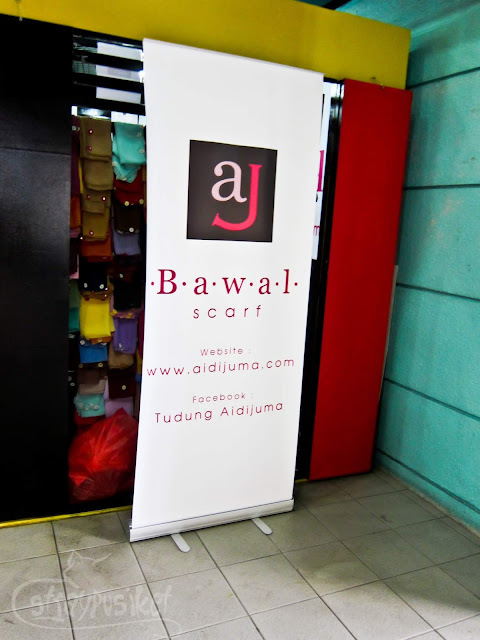 At the station, we saw this store selling scarves. 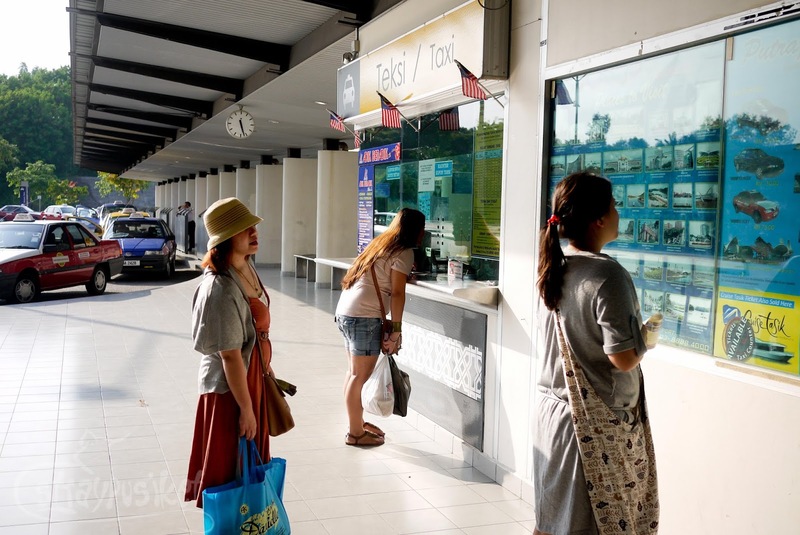 We lined up at the vending machine and purchased our tokens to KL Sentral. 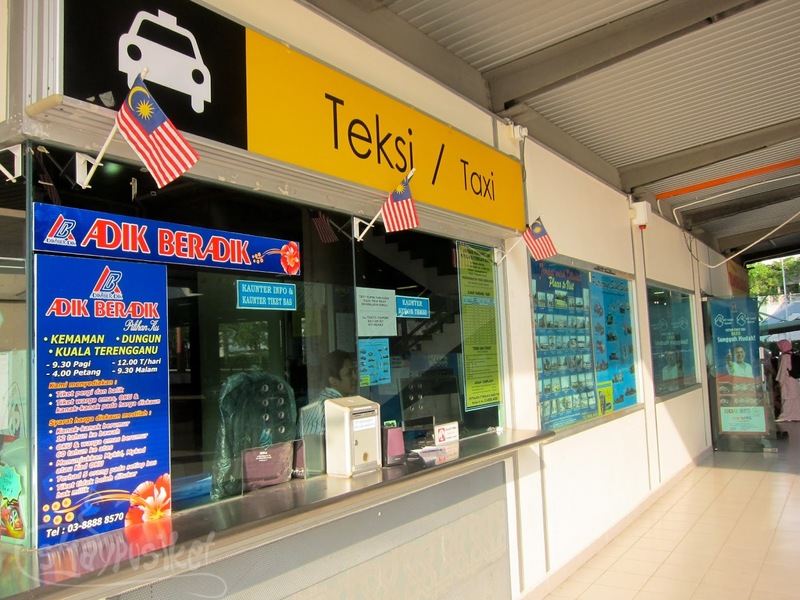 Fare is RM 1.20. We got on the next train on Platform 2 and 1 stop after, we're at KL Sentral. 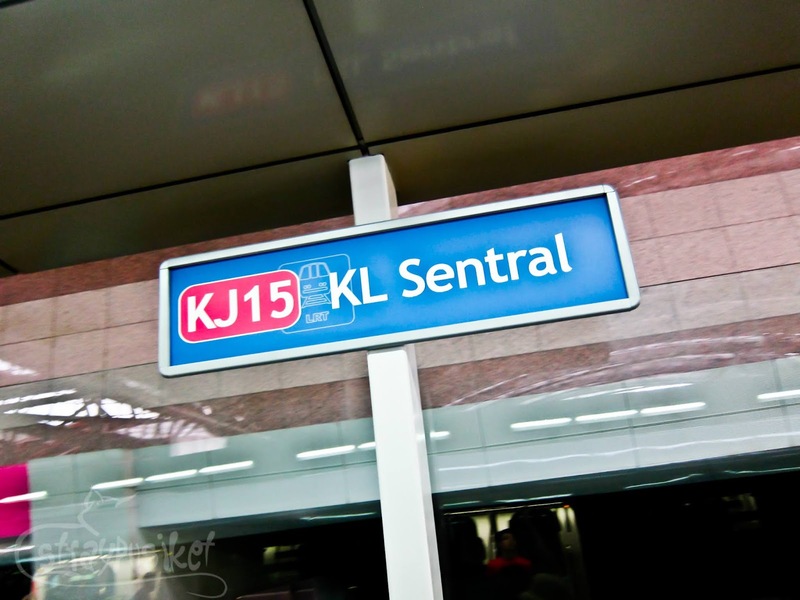 Upon alighting the LRT, we went down to the main transit concourse and headed to the KLIA Transit station. 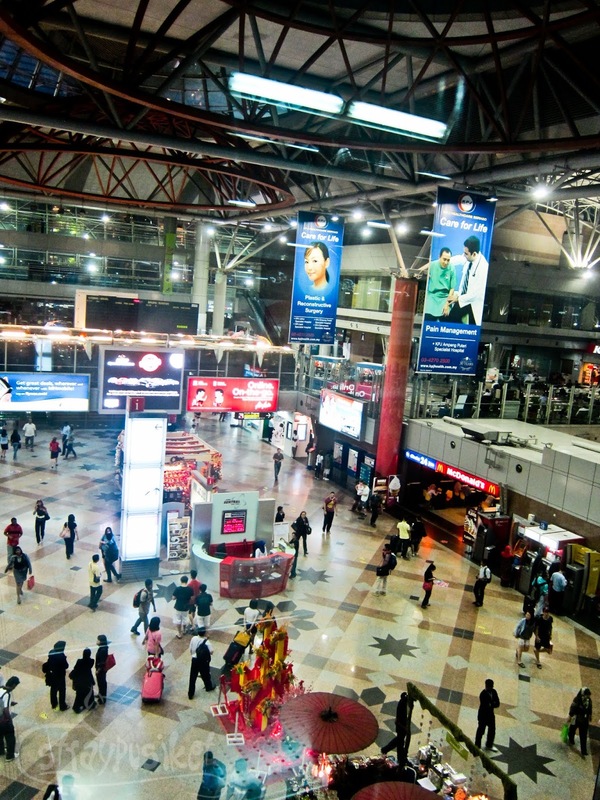 KL Sentral is the largest transit hub in Malaysia. 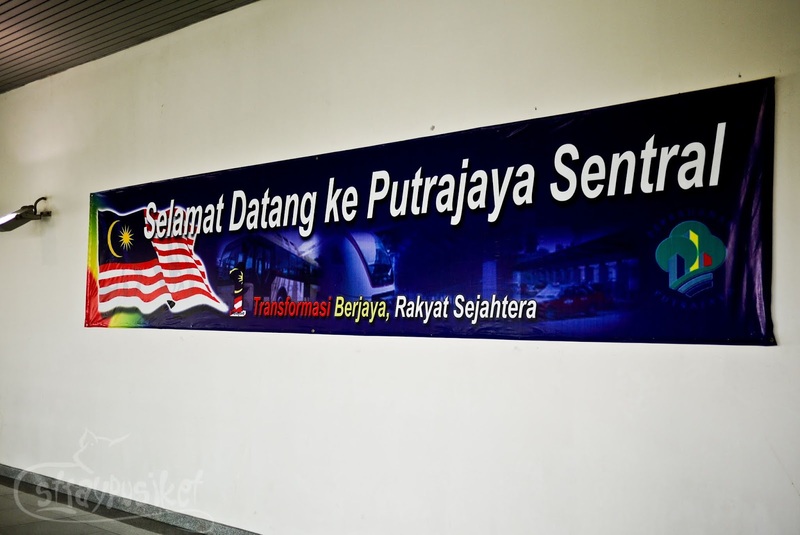 All rail systems within Malaysia connect to this terminal including the KTM Intercity train which serves Malaysia's neighboring countries, Thailand and Singapore. 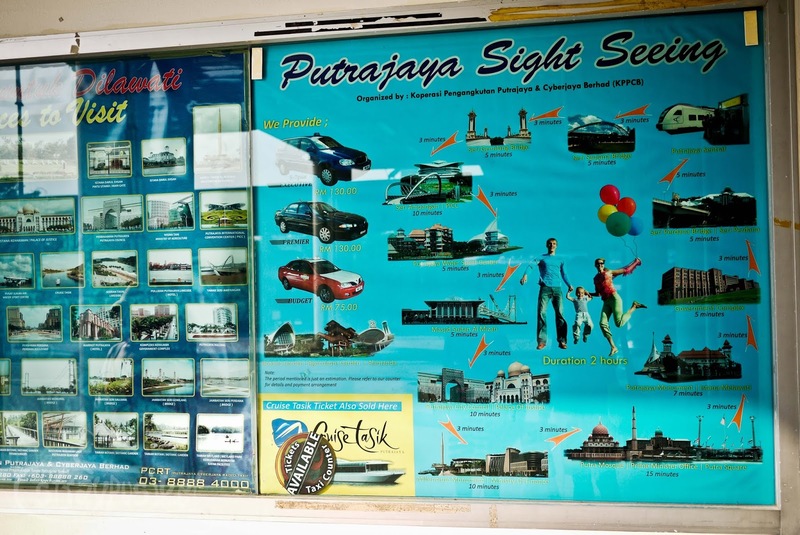 Aside from trains, most buses going to different parts of Malaysia depart here. We purchased our Putrajaya tickets at the vending machine. One way fare is RM 9.50. I made a mistake of inserting my RM 50 bill upon purchasing 2 tickets so I looked like I won from the slot machine when I collected my change of 31-pc RM1 coins from the box. Hahaha! Anyway, we proceeded immediately to the KLIA Transit platform which is one level down from the main concourse. 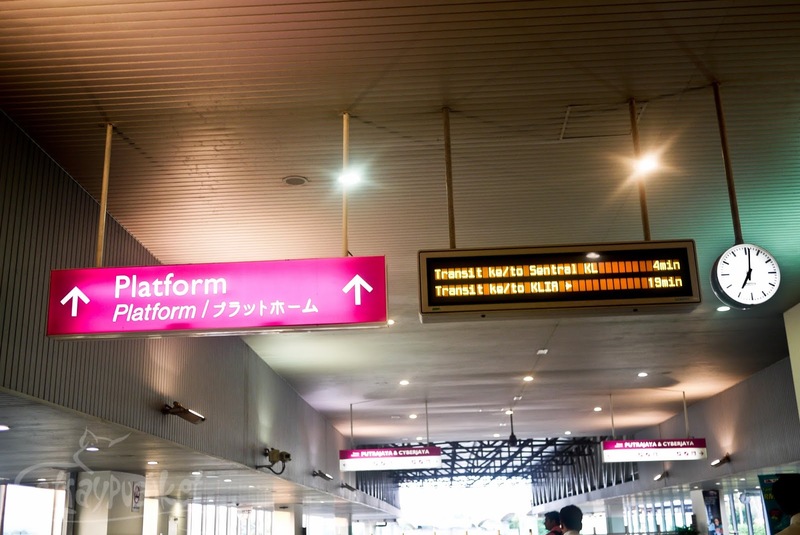 We got a bit confused as to what train to take so we asked one of the staff and thankfully we're on the right platform. 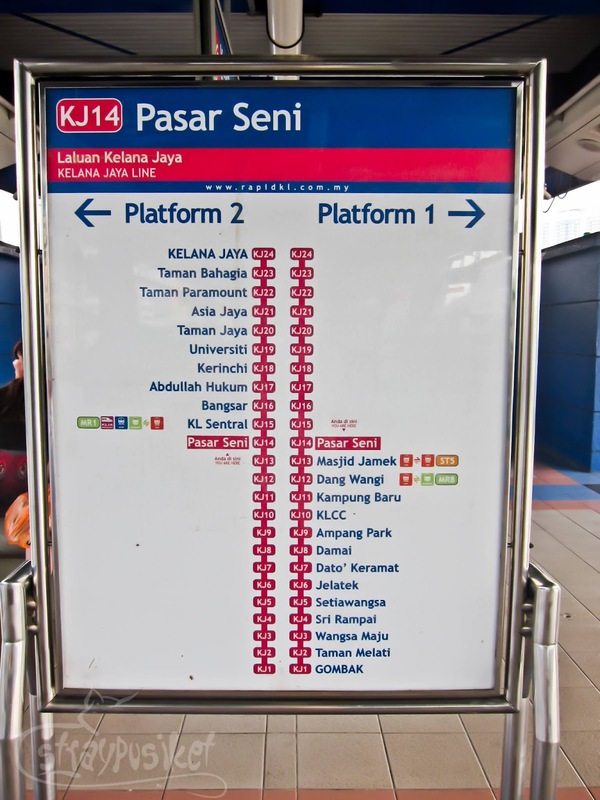 KLIA Ekspres plies the same route as KLIA Transit. The only difference is that the former goes directly to KLIA from KL Sentral. 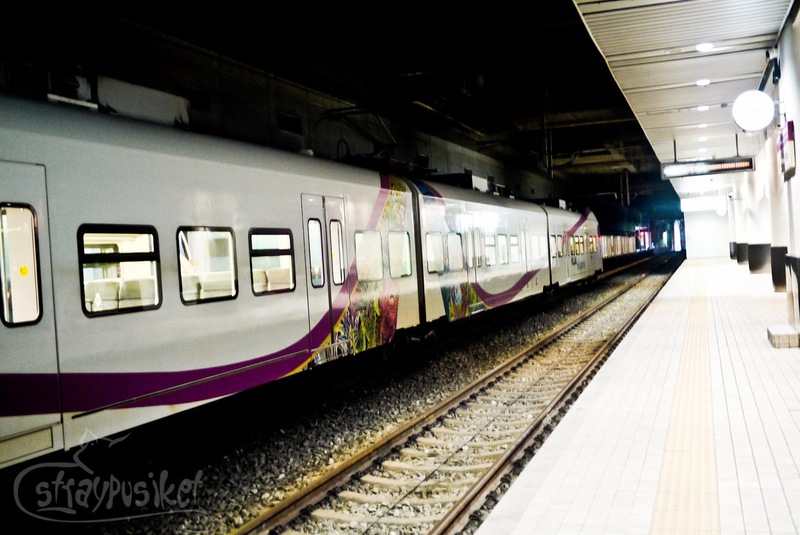 The train departs every 30 minutes from KL Sentral. The time on my watch was 4:30 so I was so worried that it might be dark by the time we get there. At last, our train came after a few minutes. This is how it looks inside. Comfier seats compared to the LRT. 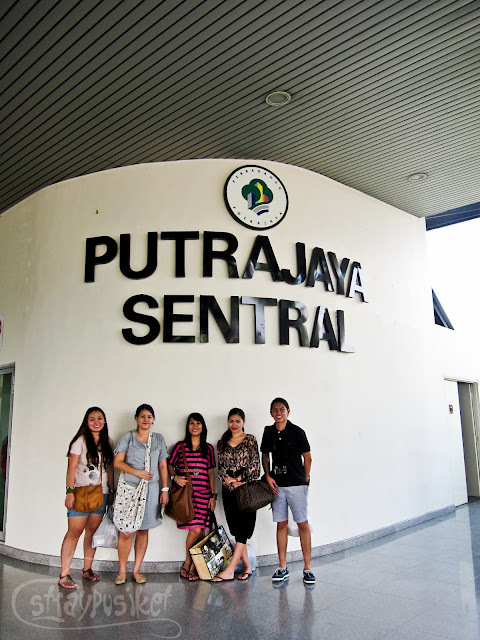 Soon we arrived at Putrajaya Sentral. The journey took around 20 minutes. Well I think Malaysia has a pretty long daytime. Notice the time on the clock on the picture below - 5:27 PM. It looked and felt like it's only 3 o'clock and it wasn't summer yet. There are organized tour being offered at the taxi counter. 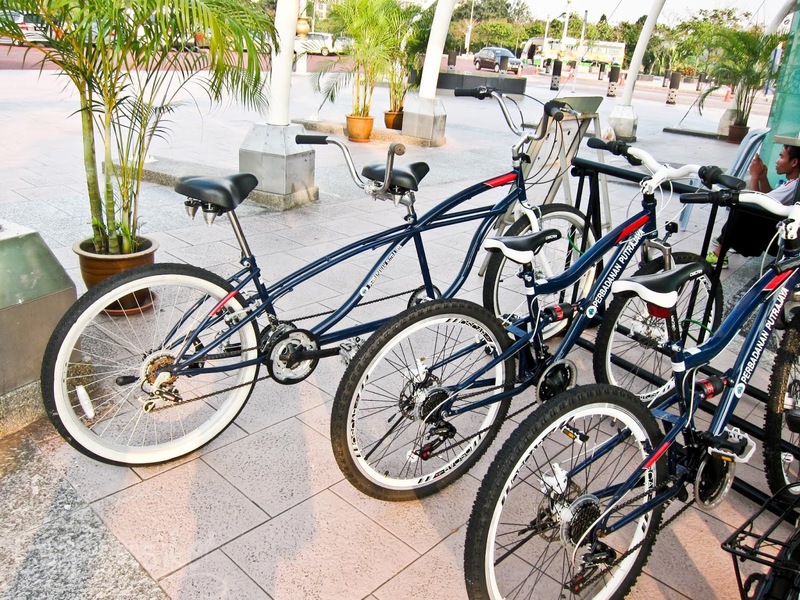 Fees vary depending on duration and type of vehicle. 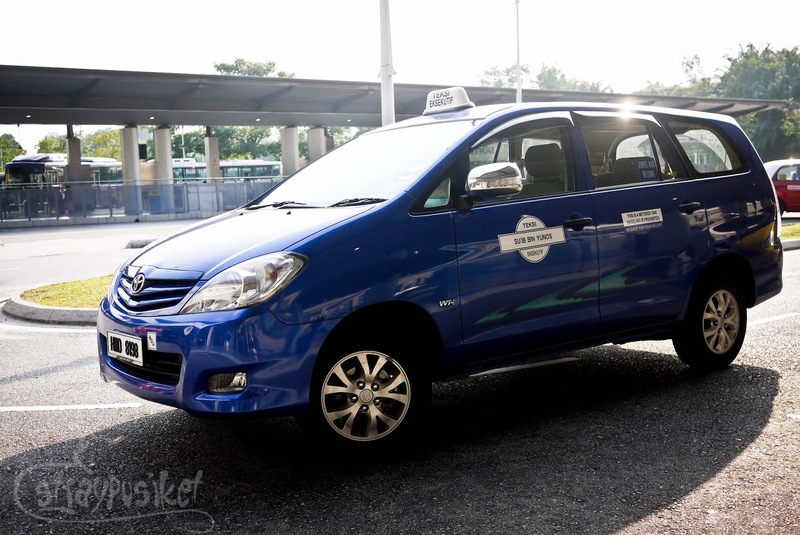 Since we are 6 in the group, we decided to hire a big cab– a Toyota Innova for RM 72 to tour us around the city for an hour. 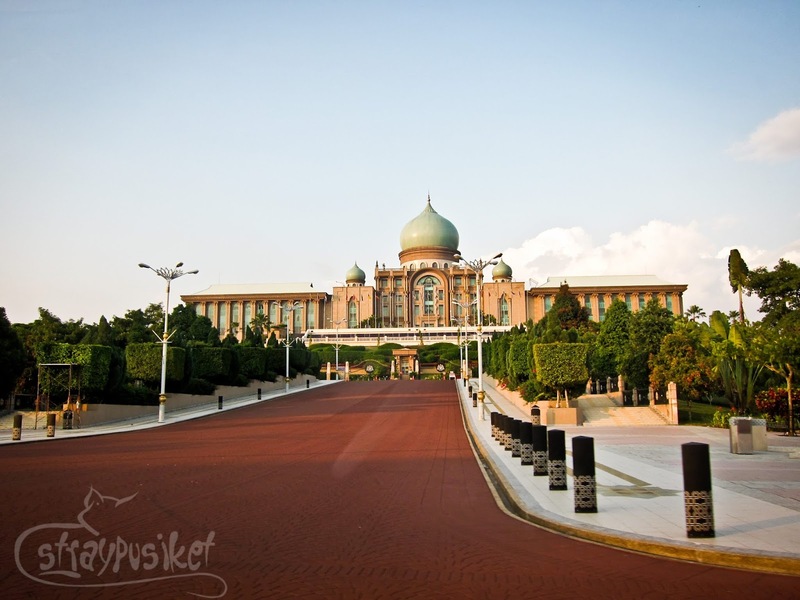 Our tour covered most of the interesting places in Putrajaya. We spent around 5 minutes on every stop to take pictures. 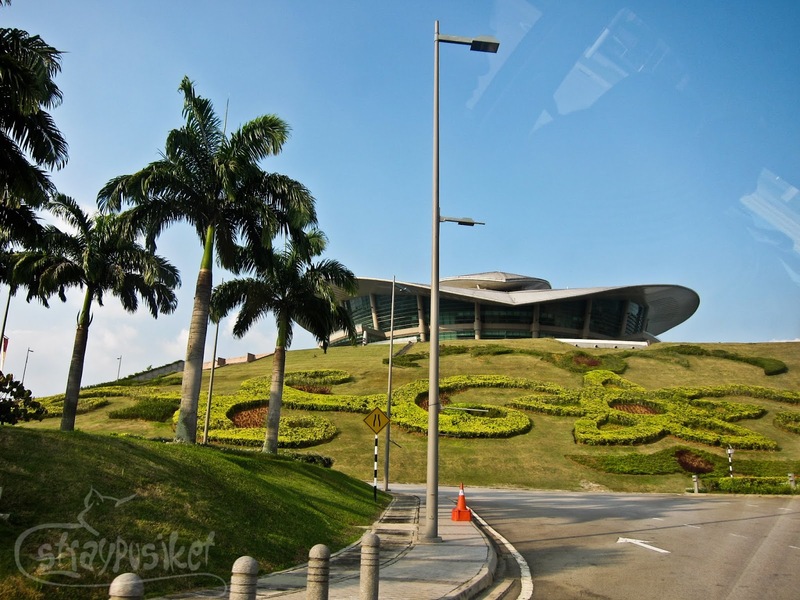 We started with the Putrajaya Convention Centre. 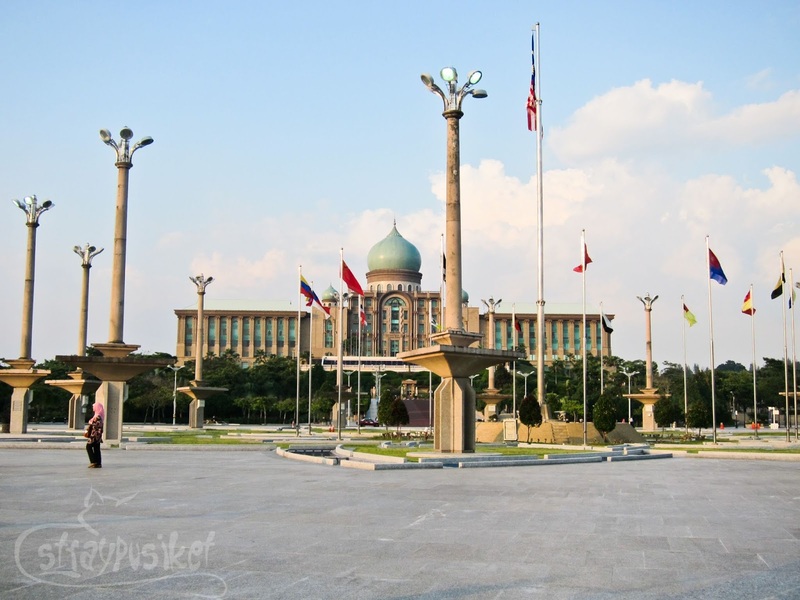 At the Putra Square, we were given around 10-15 minutes to tour the area. When we were nearing the end of our tour, we asked the driver where we were headed next and this was how our conversation went. Ligster: "Take us to the most beautiful place." Everyone: "Aaaaah. 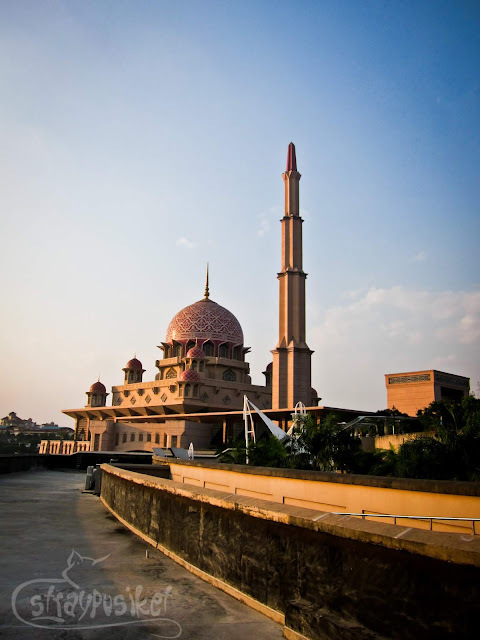 Mosque beautiful place." Ligster: One more or no more? Anyway, we just decided to go back to the station since only had a few minutes left. Baka masingil pa kami ng extra. Hehe. 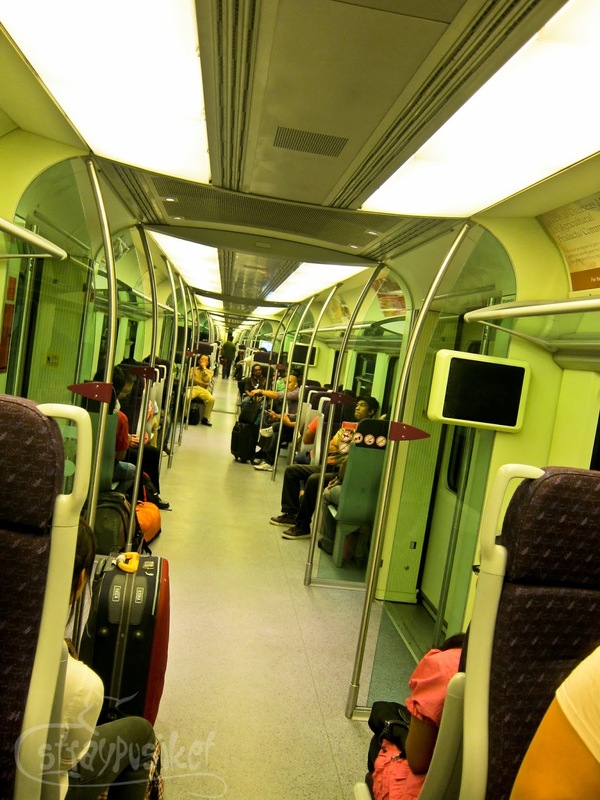 We took the KLIA Transit again on our way back to KL Sentral. that's the problem daw sa putrajaya mahirap mag tour,kelangan talaga mag hire ng taxi which is expensive kung mag isa ka lang at mabilisan pa.
may bus naman na available mga bandang tanghali for around RM1-2RM. we were supposed to hire 2 taxis nga kasi we were 6. pero ayun may available naman palang innova. mas expensive lang ng onti pero at least magkakasama kami. Hi stray pusiket! 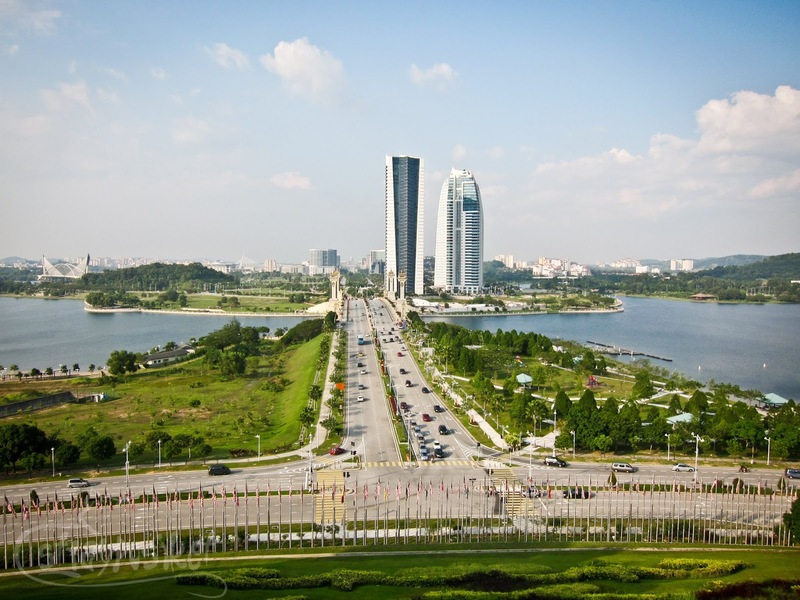 Thank you for sharing your itinerary to Putrajaya. Bookmarked this post ;) Very very helpful information specially for first timers (like me!). 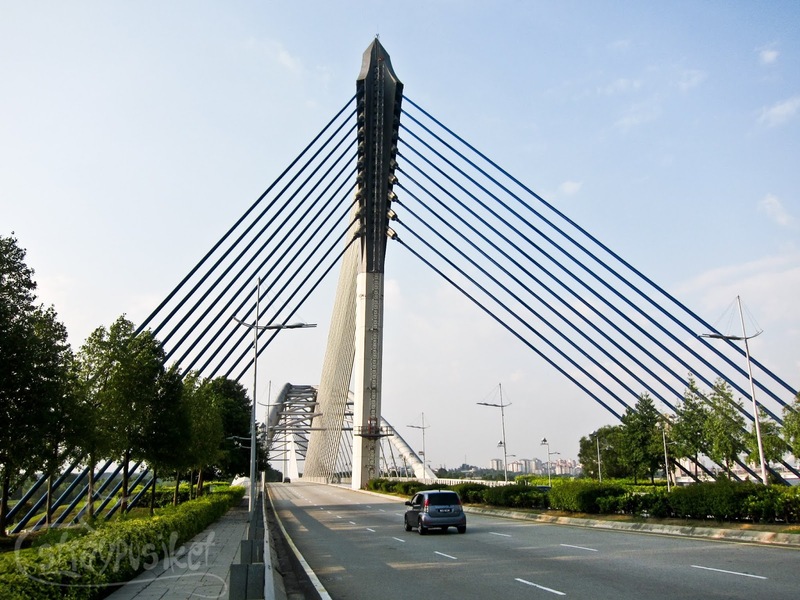 sana makahanap din kami ng murang transportation going aroung putrajaya since dalawa lang kami. You're welcome! if dalawa kayo normally 35-40 ang charge nila for a 1hr tour. 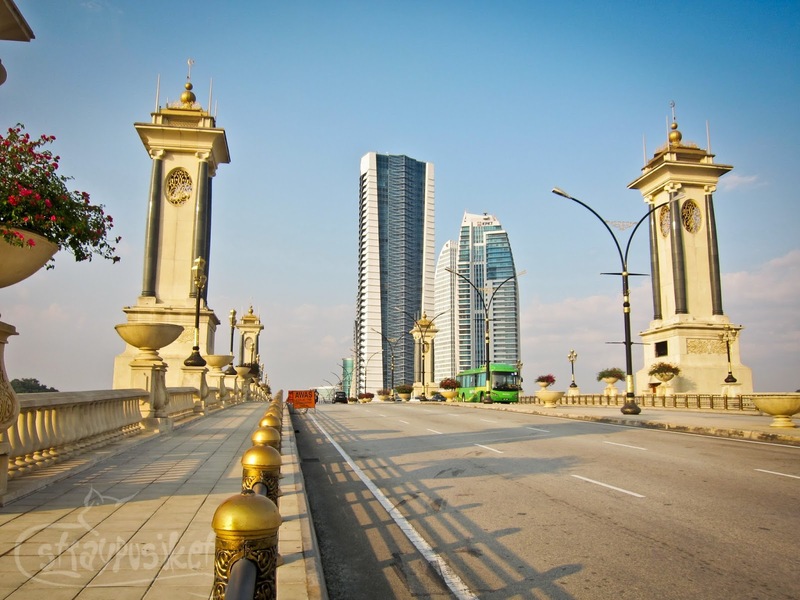 hi stray, this post has been helpful to me in planning my KL trip, good blog! glad to be of help, Arman! Thanks for dropping by. Will check out your blog!